The oldest English cheese.Believed to have been eaten before the Roman occupation.Crumbly texture, with a mild, salty flavour. 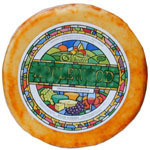 Winner of the Gold Award at The 2002 World Cheese Awards. Made with unpasteurised cows milk and is suitable for Vegetarians. Smoked flavour cheddar.The colouring on the outside is paprika. Good flavour and very popular. Made with pasteurised milk and suitable for Vegetarians. 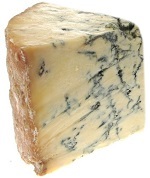 A mature blue cheese made with pasteurised Guernsey and Jersey milk. Suitable for Vetarians. 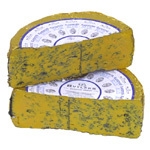 Barkham Blue has a very distinctive appearance. 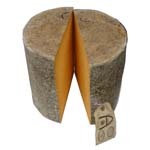 Made in a 1kg ammonite shaped round, it is covered in an attractive natural mould ripened rustic rind. The deep yellow moist interior is spread with dark blue  green veins. 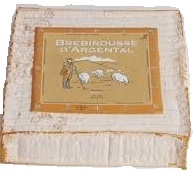 It has a rich blue taste, smooth buttery texture with a melt in the mouth flavour, without the harshness associated with some blue cheese. Great Taste Gold 2012. World Cheese Awards Super Gold 2013. Made in Wighton, Norfolk. A tangy blue similar to a milder stilton. Good flavour and very popular. Made with pasteurised milk and suitable for Vegetarians. Please call on 01206 572200 if you require a whole cheese as these vary in size. Blacksticks Blue is a soft, blue veined cheese, made in small batches, resulting in an outstanding creamy, smooth yet tangy flavour with a superb melt in the mouth texture.World Cheese Awards 2005 Bronze Award. Made with pasteurised cows milk and suitable for Vegetarians. Semi-hard blue with a sharp, strong flavour.Orange (coloured with annatto) paste with blue veining. Sweetens and softens with age. Made with pasteurised cows milk and suitable for Vegetarians. This is a traditional blue cheese made in Dorset, from pasteurised, skimmed cows' milk. 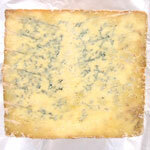 It is a hard, crumbly cheese with even blue veining. Good full blue flavour. Suitable for Vegetarians. Made in Newquay. Mild and creamy. Soil Association certified. Bronze at The World Cheese Awrads 2005. Made with pasteurised cow's milk,suitable for Vegetarians. 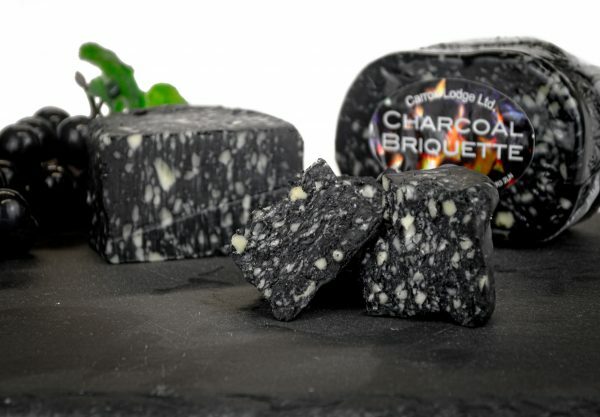 A mature cheddar blended with charcoal. Looks great on the cheeseboard and a great conversation starter. Made in Somerset. Full flavoured with exceptional depth. In our opinion the best block cheddar out there. Made with pasteurised cow's milk and suitable for Vegetarians. The Quicke family have been farming the Devon countryside for over 400 years. From the Quickes Dairy we bring you the taste of real British Cheddar, produced with milk from their own dairy herd, and matured in the traditional way on the Quickes farm.Bronze 2002 and Silver 2005 World Cheese Awards. Made with pasteurised cow's milk. A very strong unpasteurised Cheddar matured in the caves of Cheddar Gorge. The only Cheddar still made in Cheddar. 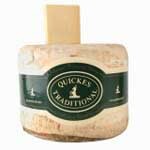 This award winning cheddar is one of our most popular and is great for both the cheeseboard and for cooking. Check out the cheese straws elsewhere on the site. 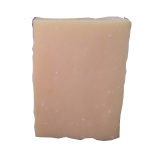 A strong tasting mature pasteurised cheddar that has been smoked using oak chips. Made by Cheddar Gorge Cheese Company. Made with pasteurised cow's milk. and suitable for Vegetarians.